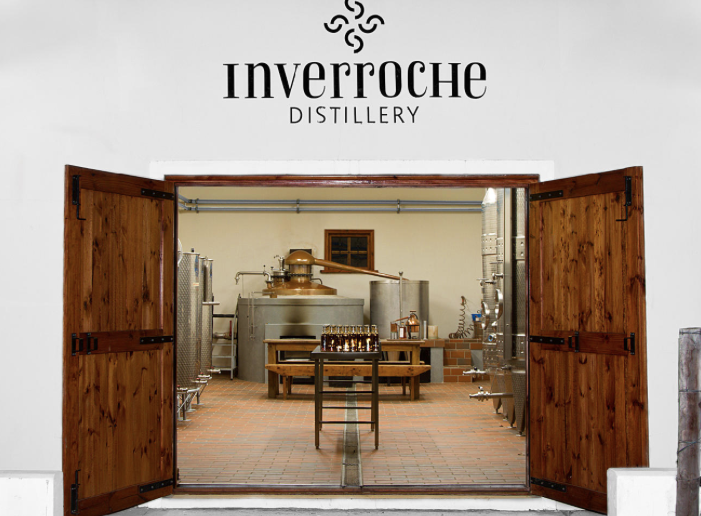 Inverroche is an independent gin distillery located near the Goukou river in Stillbay and definitely worth a visit. We happened to be in Stillbay over December and a friend had recommended that we go to Inverroche and try their unique gins. We had a very informative tasting which included 3 gin tastings as well as their gin liqueur, all of which were delicious. Apart from their unique fynbos infused flavours, the gins are also beautifully bottled. If you enjoy a good gin and tonic, Inverroche should definitely be on your list for 2016, you will not be disappointed.